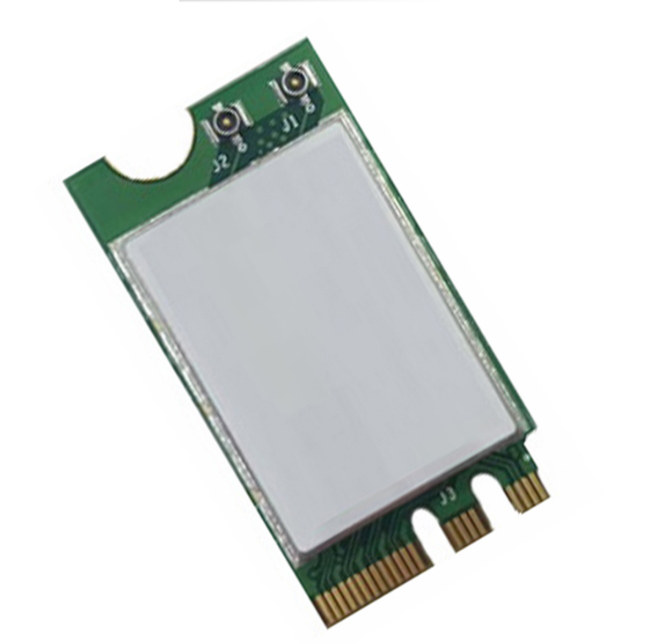 SparkLAN WNFQ-158ACN(BT) is an 802.11ac/b/g/n Dual-Band Wi-Fi + Bluetooth M.2 card based on Qualcomm Atheros QCA9377 chipset. It supports 1T1R with RX diversity (Support Wi-Fi/BT co-existence) technology, which runs up to 433Mbps and 1~3Mbps EDR for BT. The WNFQ-158ACN(BT) supports 20/40/80MHz and 256-QAM to maximize bandwidth efficiency. Adopting the latest 802.11ac solution, WNFQ-158ACN(BT) is ideal for next-generation high throughput enterprise networking solution. Incorporated with advanced security encryption, such as WEP, WPA, WPA2, WPS, and 802.1x, it helps prevent users� devices from malicious attacks.